This coin was minted in the years you see on the left. Difficult to found are: 1936, 1943. 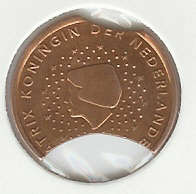 The coin was minted for the proclamation of the Empire. The a type is not magnetic, the b type is magnetic. The quantity of Nickel was reduced with time, from 1941 the coins are only made with Iron and Chromo.